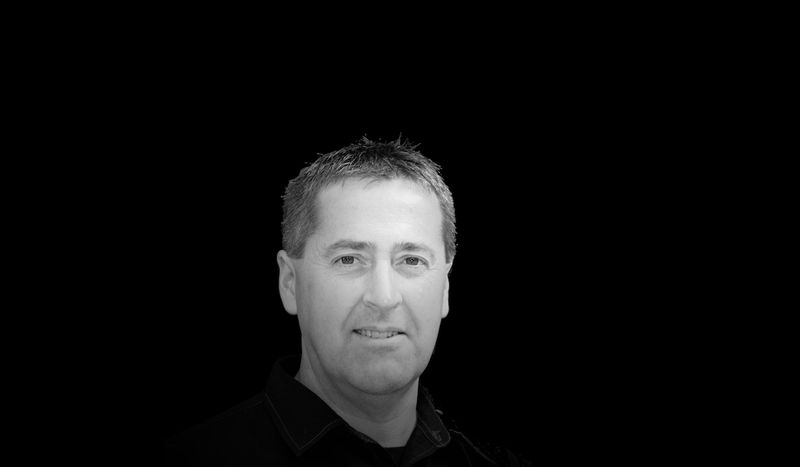 Born in Sydney Mines, Nova Scotia, Michael Legere graduated from the Adult Vocational Training Centre (Marconi Campus), in 1986, with his Architectural Drafting Diploma. Immediately upon graduation, Mr. Legere relocated to Toronto, accepting a position with Yabu Pushelberg Interior Design. Over a period of eight years, he worked on a multitude of retail and hospitality design projects. Mr. Legere concluded his tenure with Yabu Pushelberg as head of the drafting department, relocating to Nova Scotia in 1994. Since then, he has worked with Susan Troop Interior Design, Halifax, Nova Scotia; Mary MacDougall Design, Halifax, Nova Scotia; Public Service of Canada, Cape Breton, Nova Scotia (Fortress of Louisbourg, National Historic Site); and Ojolick Associates, Sydney, Nova Scotia. Mr. Legere accepted a design and technical position with Trifos Design Consultants in 1995. As part of Trifos Design Consultants' unique and progressive team, Mr. Legere has been involved in the execution of several interior-design projects for the University College of Cape Breton, Nova Scotia Community College, and St. Francis Xavier University. Mr. Legere is responsible for interior finishes and colours selection; product specifications layouts; furniture and fittings sourcing, selection, and specification; and signage design and specifications. Mr. Legere works with Clients, sub-consultants, suppliers, installers, and contractors in the implementation and completion of interior-design installations. In addition to the above-referenced projects, Mr. Legere has been directly involved in the design of many of Trifos Design Consultants' Commissions. Mr. Legere was an integral part of the project design team for the St. Francis Xavier University Charles V. Keating Millennium Centre Project; numerous design commissions for Cape Breton University and for St. Francis Xavier University; as well as various other ongoing commissions at Trifos Design Consultants.